Footer links are links that are found at the bottom of a website. Before Google revised its algorithm people abused footer links by jamming this space with links. Google is interested in organic natural content on websites, and footer links are not natural. They are small areas that are jam-packed with links in order to bump up page rankings. Google allows for links on websites, if they form part of natural content such as original articles and new content. These articles should be related to destination site and be relevant. The downside is of course that websites using footer links for legitimate reasons such as promoting their webmaster or simply maximizing space on the page will have their rank negatively affected. This is because footer links spell only one thing to Google: manipulation. And manipulation does not do well with SEO. Footer links in general aren’t a good idea because their positioning alone devalues them. Placing a link at the bottom of a page where a user is not likely to notice it is not good marketing, therefore it goes without saying that a good SEO team will ensure that footer links do not appear on the page in order to maximise its page rank. If a link does need to appear as a footer, it is imperative that it be relevant to the content of the website. Arbitrary links are not seen a good light by search engines. 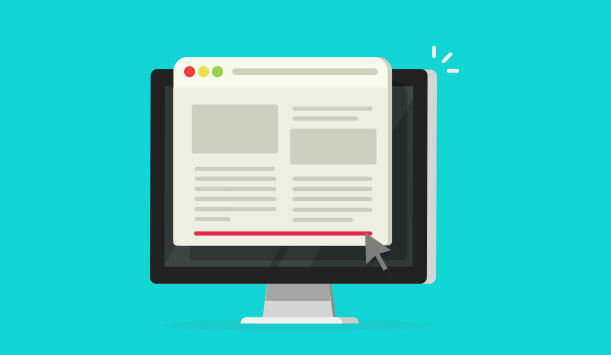 Footer links that simply repeat links found at the top of a website are permissible, as this adds to the user-experience of the website. Having the links at the bottom stops them from having to scroll to the top to navigate the website. In order to ascertain the best page ranking though, a website should not have hidden links and footer links. Content should be original and produced organically with the user in mind.